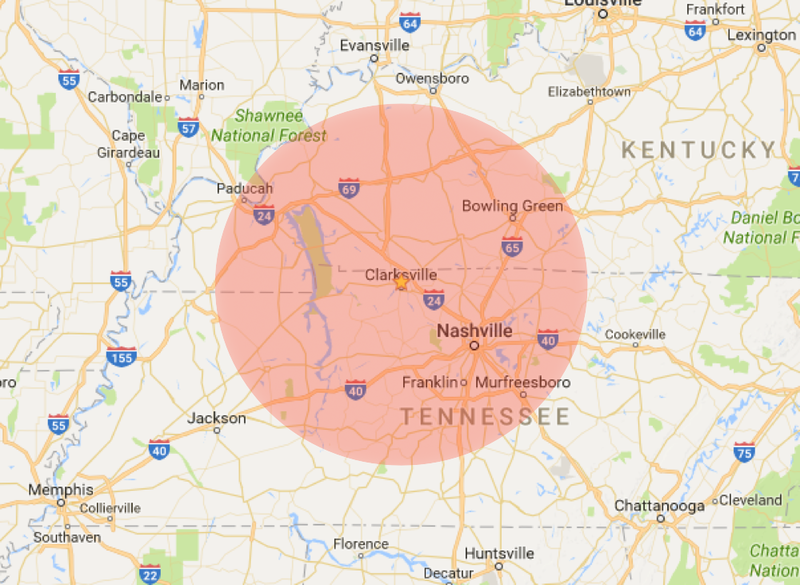 All rates are based off of our local work radius. Rates will vary if the service requires travel outside of our local work radius. With the exception of Real Estate, all of our rates are based off of a one hour minimum. (Two hour minimum for Emergency Services. There will be a nonrefundable mobilization fee for each project.